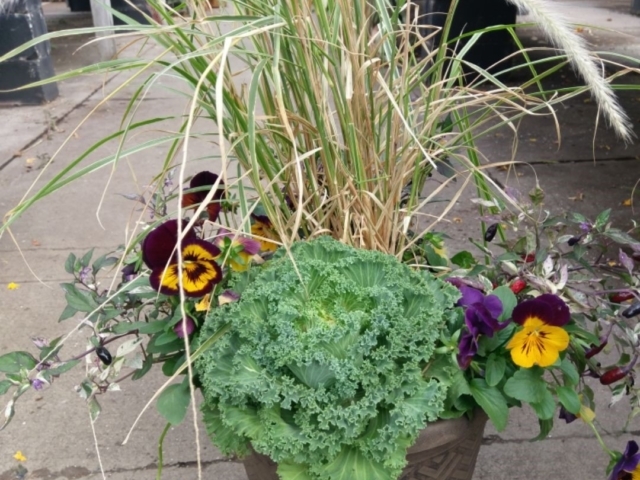 Not sure what type of garden container you’re looking for? 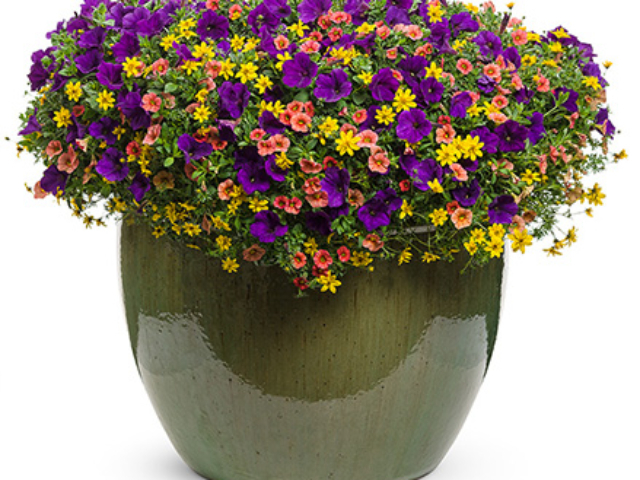 We offer pre-made gardens from 10 inches and up, in many shapes, colors and sizes, floor pots or hanging baskets. 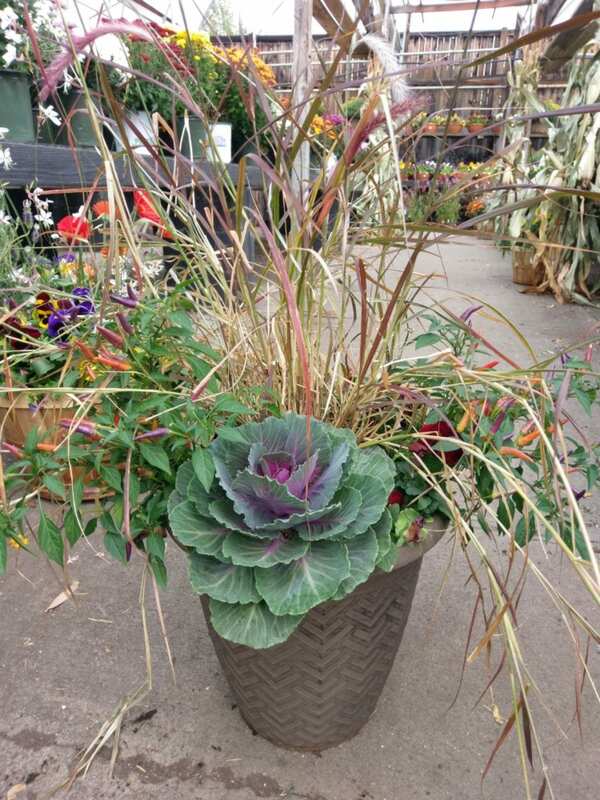 We also have a huge selection of tropicals that look great in a garden container in the Colorado summers. 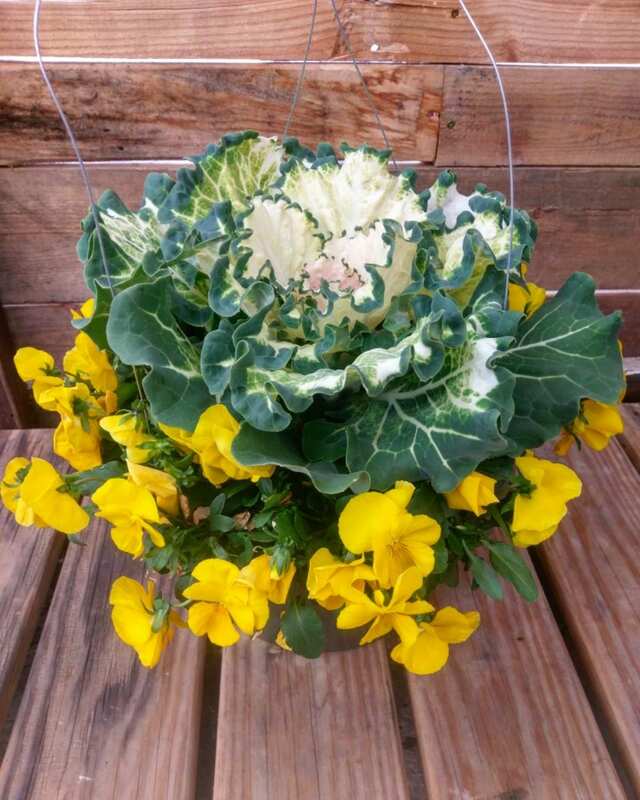 Come into our greenhouse and discover the perfect combination. Let us do the dirty work! City Floral’s knowledgeable staff is happy to help you select the right annuals or perennials for a beautiful container to complement your lifestyle. 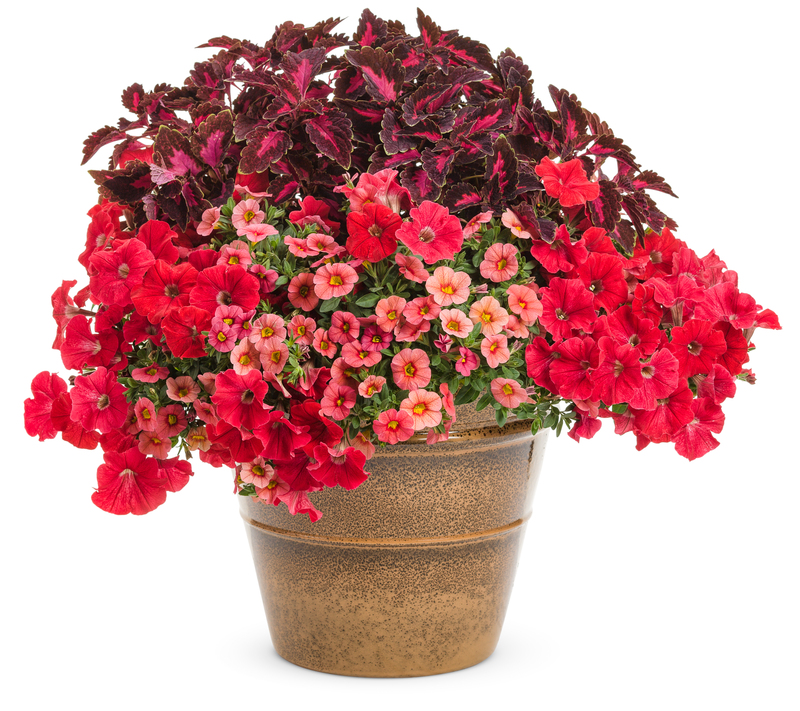 Not only will we help you choose the right plants or flowers you’re looking for, we’ll pot them for you! 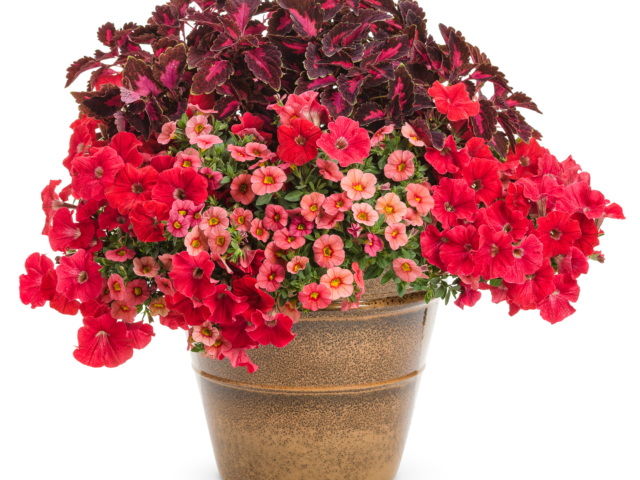 Already have a gardening container? 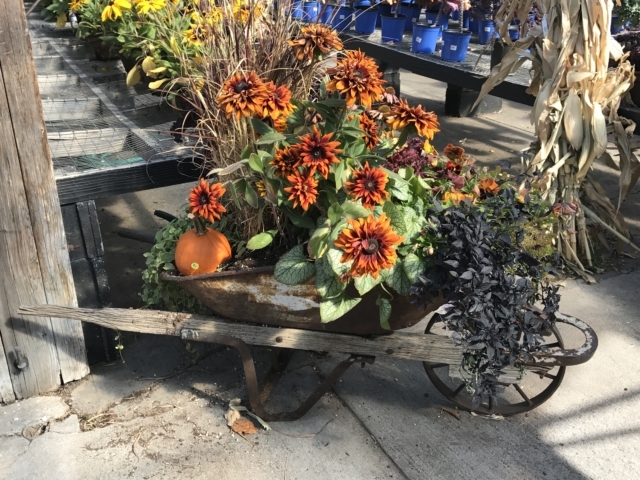 Bring it in and we can work with your existing flower or plant containers, or treat yourself to a new one from our large selection of pottery in our garden store. 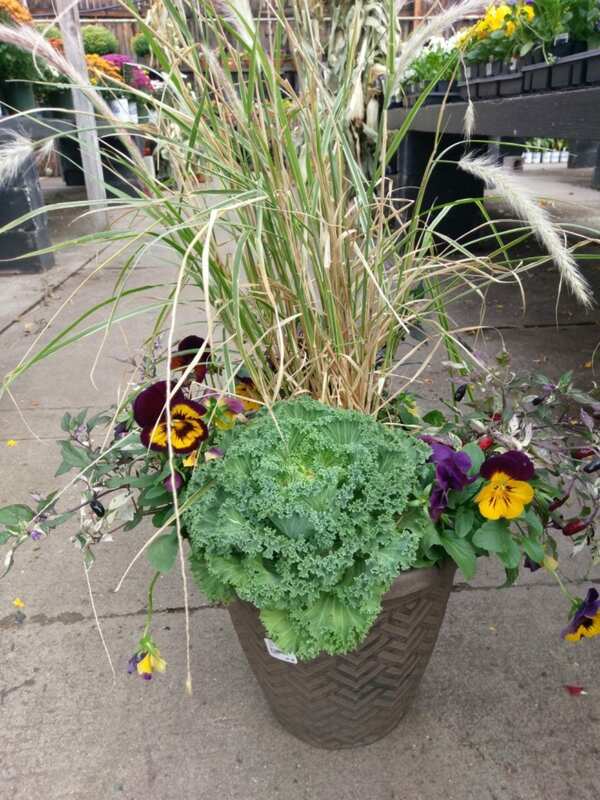 We can even plant your custom containers at your home through our full-service landscaping division. Having a party? We’ll make sure your patio and garden look beautiful for the occasion. 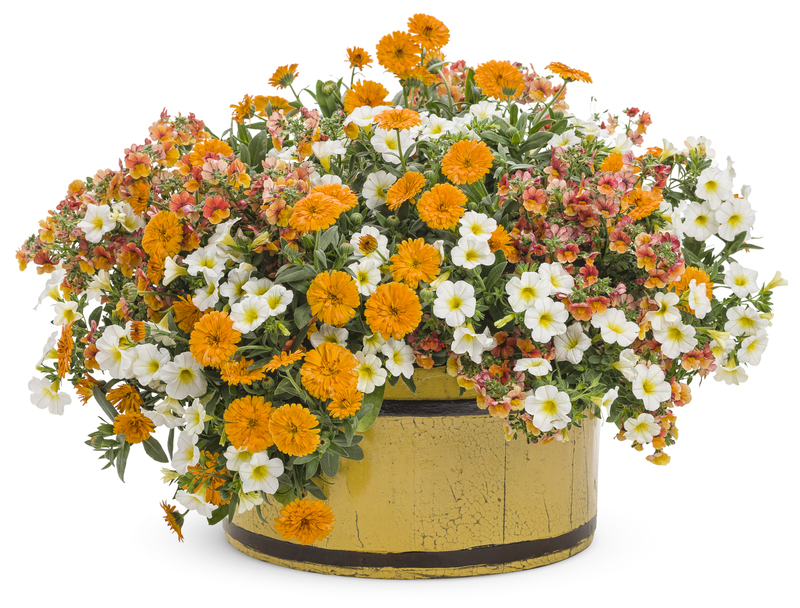 Whether we install them for you or you get the ingredients to do it yourself, there is plenty to know about container gardening. 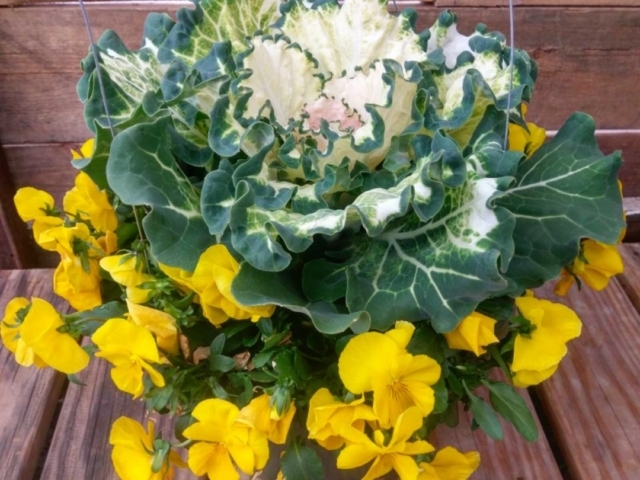 Which plant combinations work best and look best together? What soils and fertilizers to use? And how often? 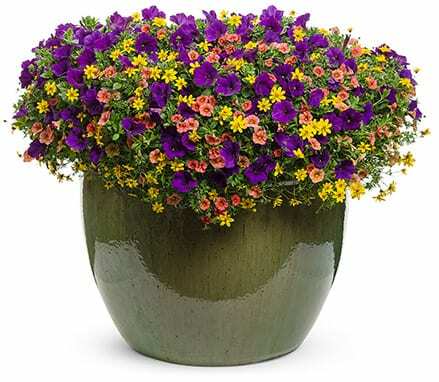 Did you know: since container gardens tend to have an overwhelmingly large number of flowers for a space that size, it is important to fertilize to keep your blooms going and extend the life of your container. 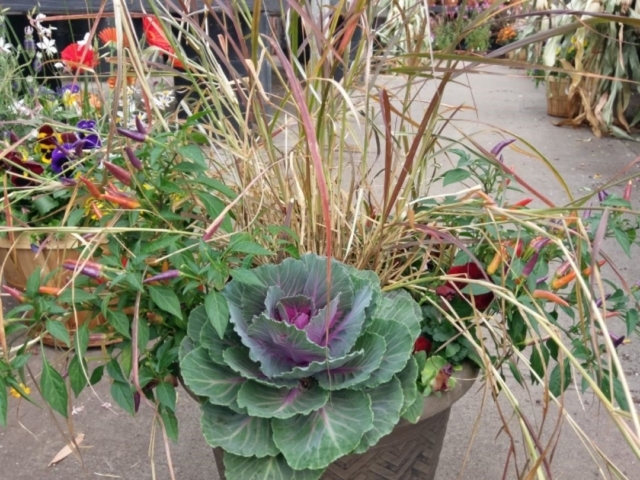 Let us help you build the perfect patio pot or hanging basket for your home!